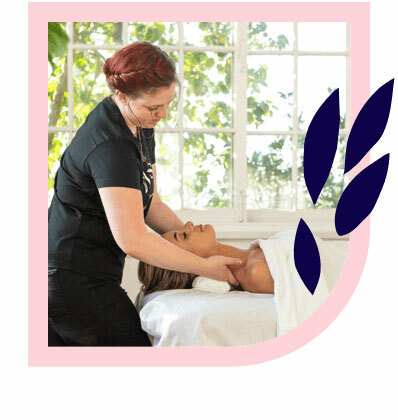 The best massages in Adelaide’s Eastern Suburbs – delivered to your home, hotel or work. Book same-day or in advance Australia wide, 7 days, 8am-11pm. We bring everything! The Eastern Suburbs of Adelaide refers to 27 individual suburbs the east of the city CBD. 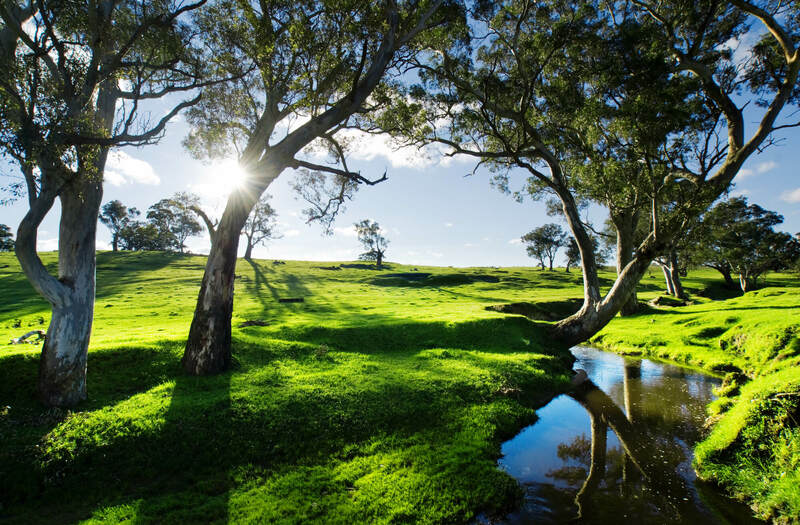 The Adelaide Eastern Suburbs covers a huge area of approximately 2,650 square kilometres. Much of this area is bushland, countryside and agricultural land interspersed with small townships. If you need a massage in the Eastern Suburbs of Adelaide, Blys mobile massage therapists travel to you. Getting a quality home massage is easier than ever with Blys. The Eastern Suburbs in Adelaide can be mapped out by its compass suburbs: Magill in the west (about 9 kilometres from central Adelaide), Kersbrook to the north, Kanmantoo to the east (15 kilometres from the beloved Monarto Zoo), and Meadows to the south. That’s over two hours of driving just to cover this area. Fortunately, if you’re looking for professional and trusted massage therapists in the Eastern Suburbs of Adelaide, you can avoid driving altogether. If you’ve been hard at work and are feeling some strain, take comfort in knowing that all Blys therapists are highly trained and qualified in a variety of massage styles, including remedial massage. A strong deep tissue massage is a great way to work knots and tension from your muscles. If you’re looking for some targeted relief from a particular strain, or just looking to implement massage into your larger wellness routine, a sports massage is perfect. Pregnancy can be a challenging and exhausting time, which is why Blys offer pregnancy massage services to expecting mums in Adelaide’s Eastern Suburbs. If you’re just looking to de-stress and relax, a Swedish massage is a go-to. 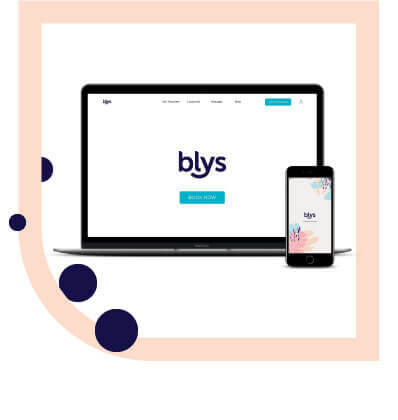 Whatever your preference, you can find the perfect massage to fit your lifestyle with the added convenience of Blys.